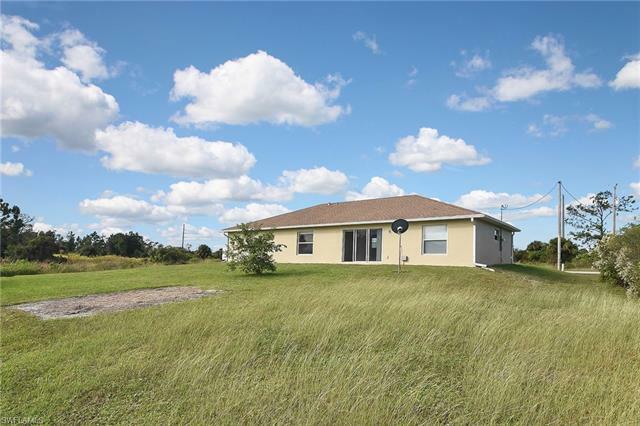 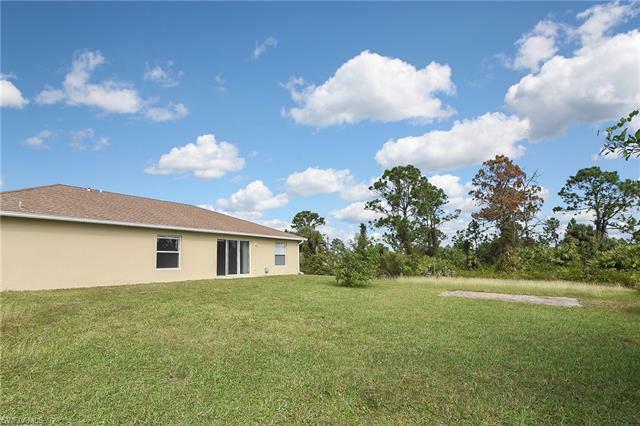 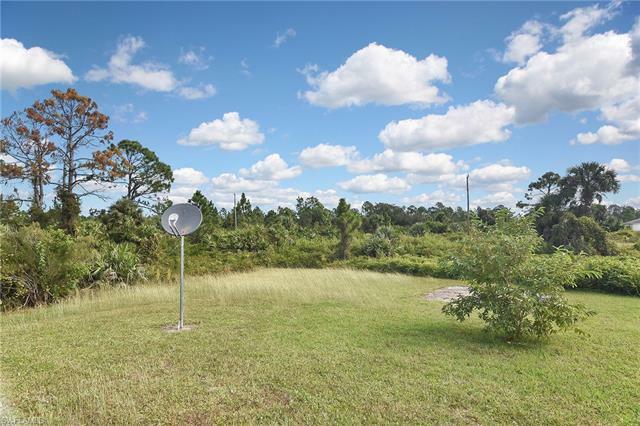 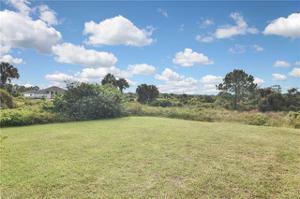 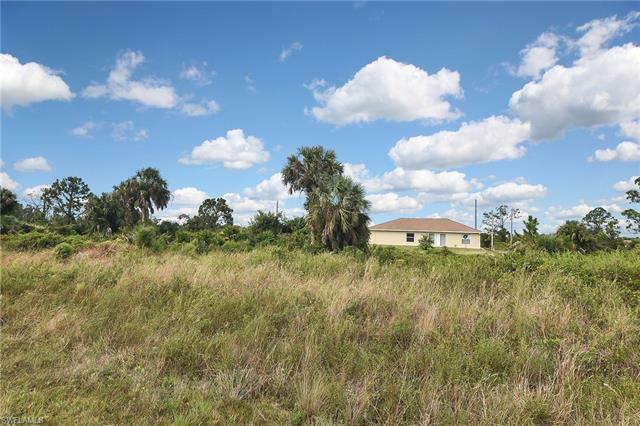 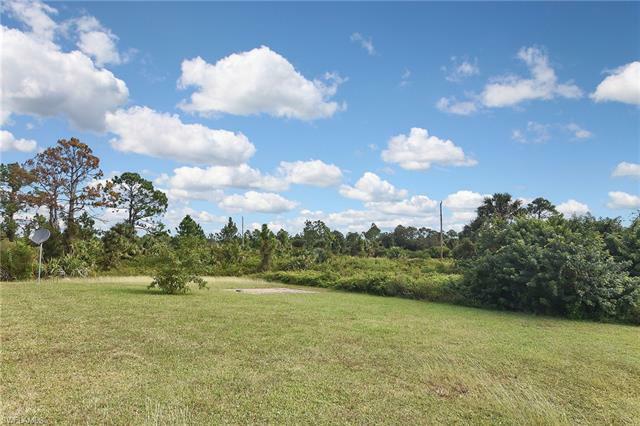 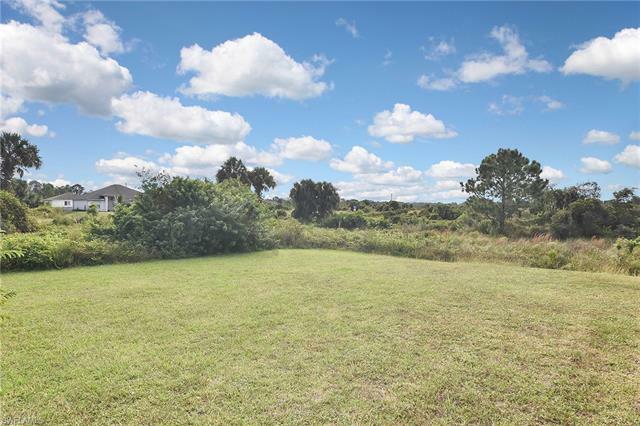 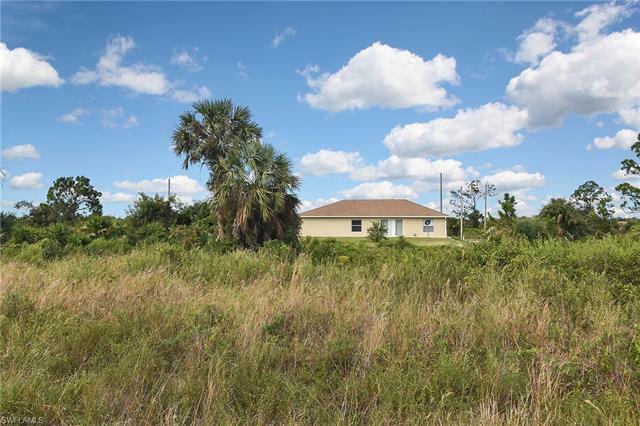 Located on a half-acre, this three bedroom, two bath, two car garage home, is perfect for any type of buyer. 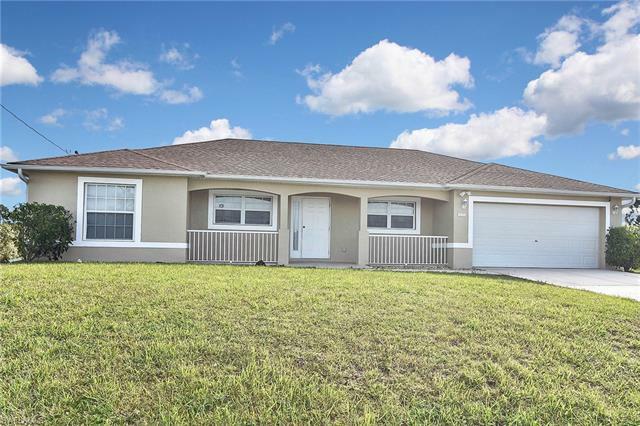 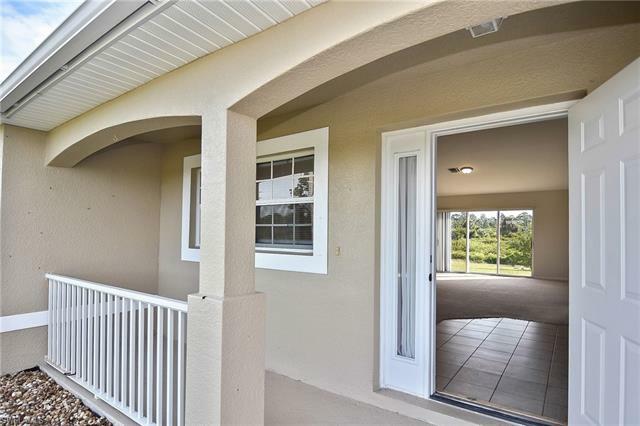 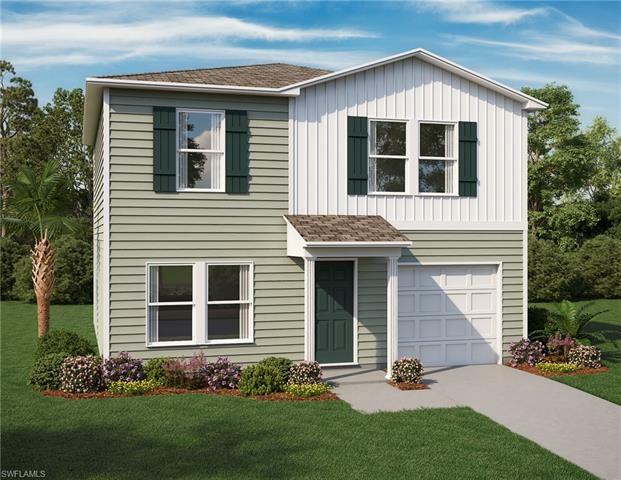 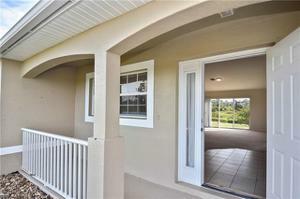 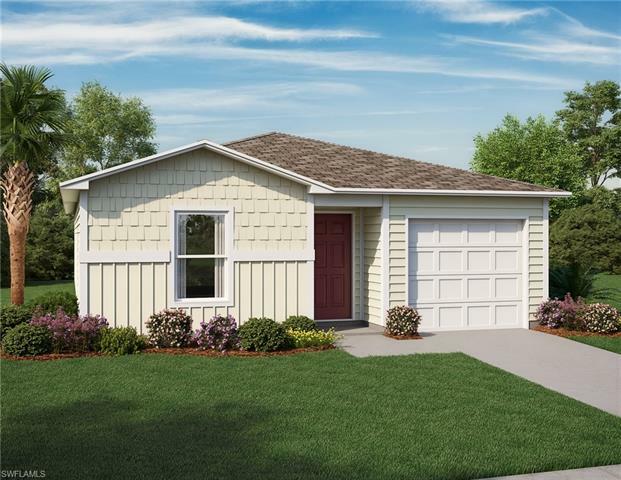 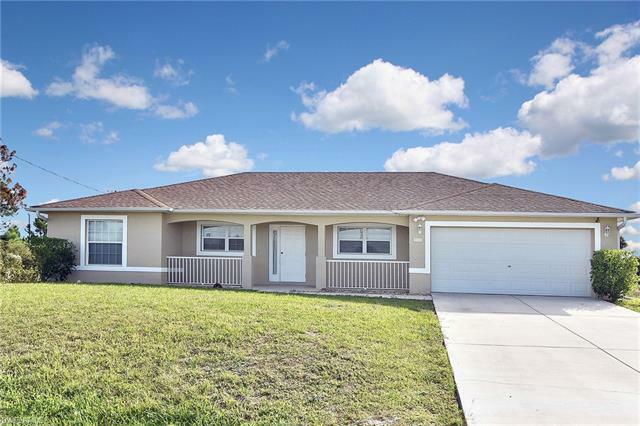 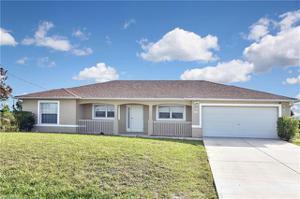 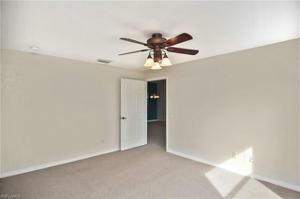 Built in 2006 it features a split floor plan and boasts master bedroom. 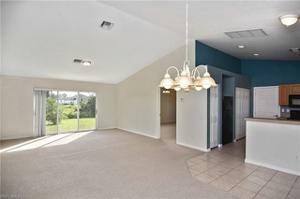 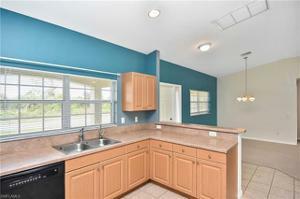 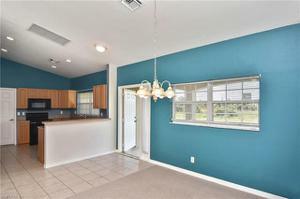 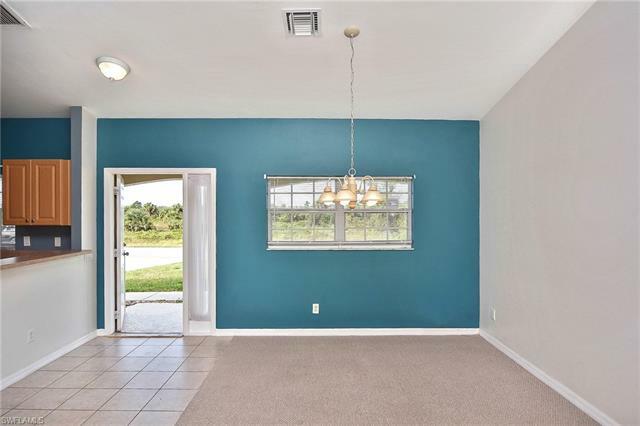 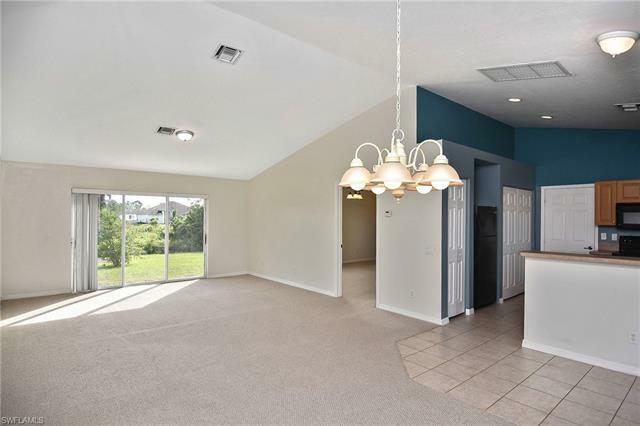 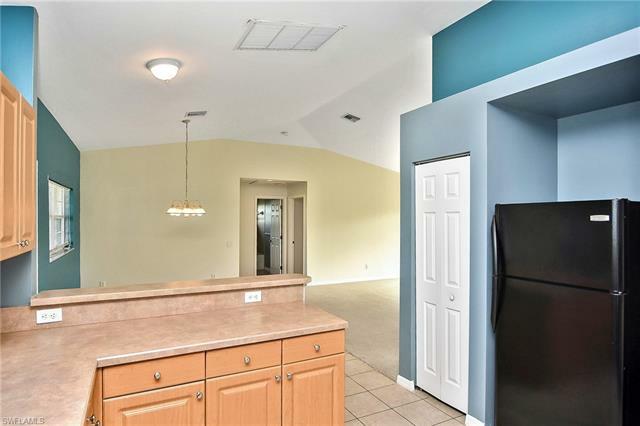 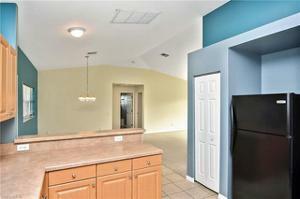 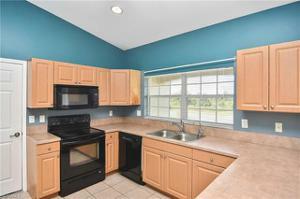 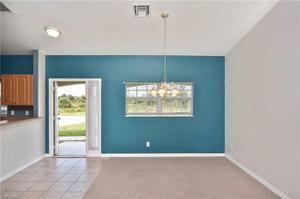 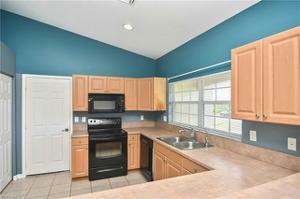 Through the foyer you will find the kitchen to your right and the dining area to your left. 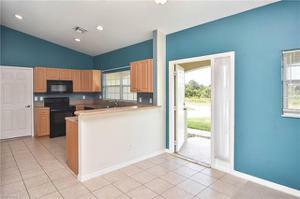 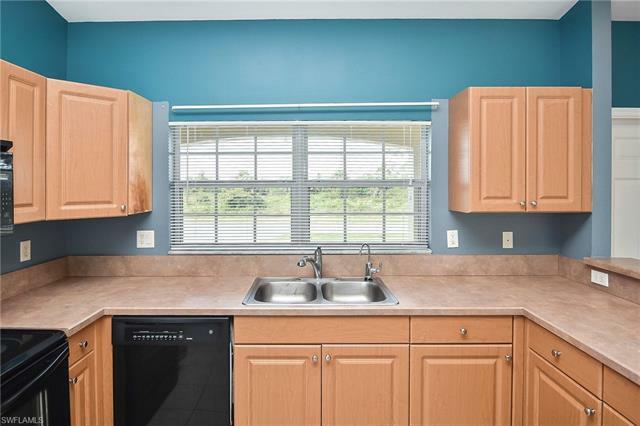 The kitchen has all black appliances with ample cabinetry for storage and plenty of countertop space for prep-work, dining or entertaining. 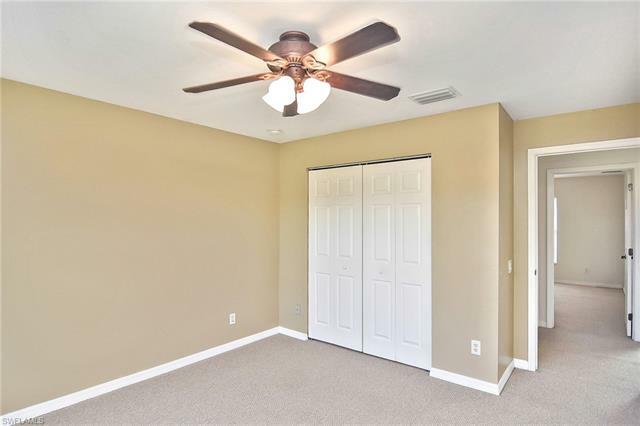 The master bedroom is located off the living room and has it all, a huge walk in closet, dual sinks in the master bath along with a separate shower and tub. 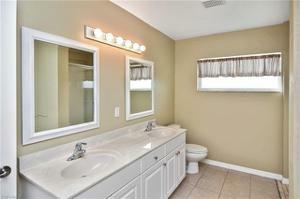 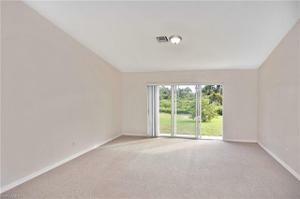 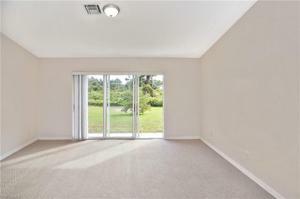 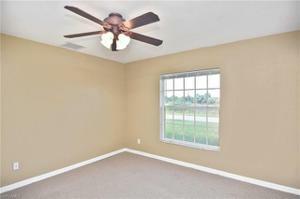 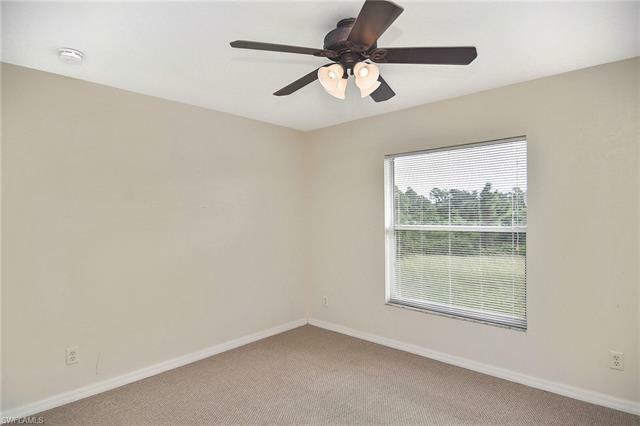 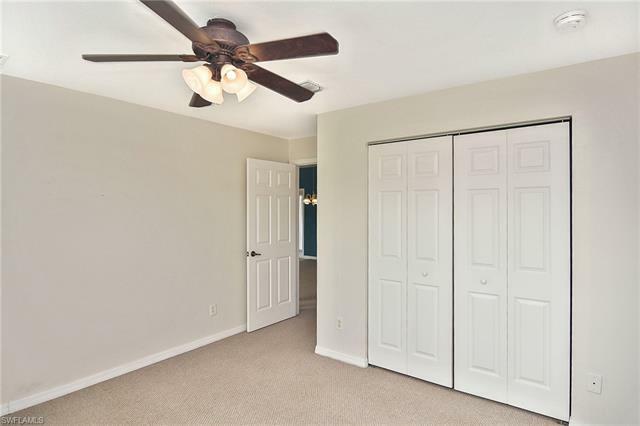 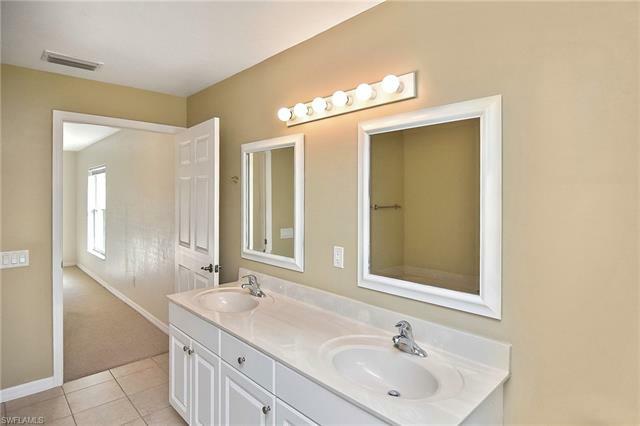 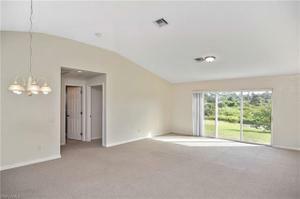 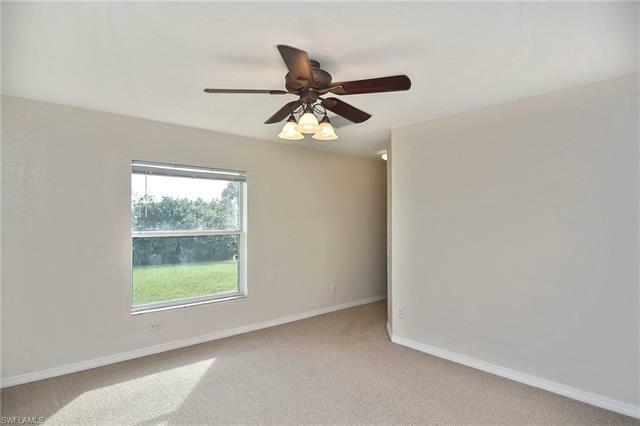 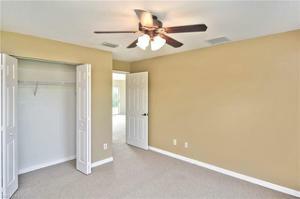 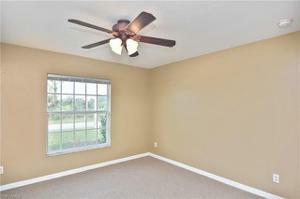 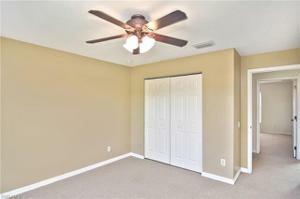 Two guest bedrooms are located on the opposite side of the home both have ceiling fans and large closets. 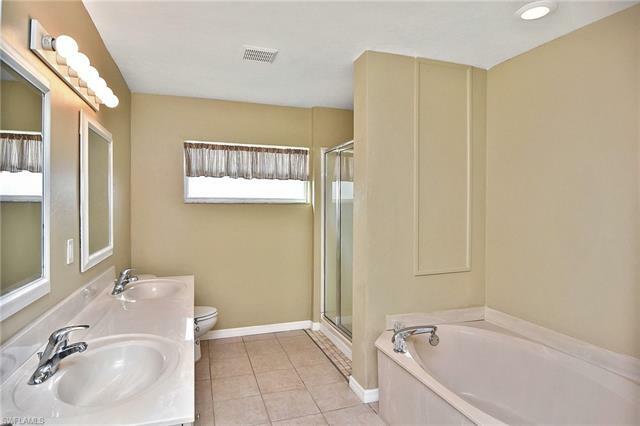 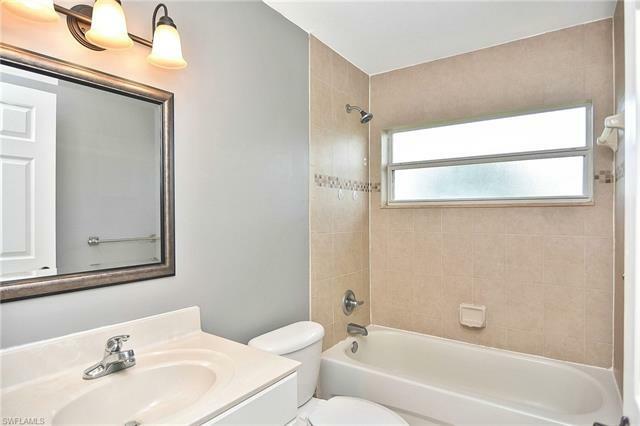 The guest bathroom has a tub/shower combo, large open window and tile to the ceiling. 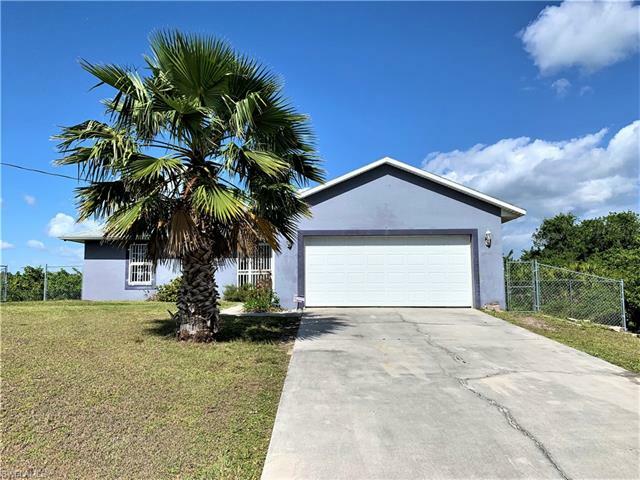 The sales price includes 928 Gunby Ave S. which it is located directly behind this home giving you ample space for a pool, fenced back yard or just to store your toys. Schedule your showing now.